Fabulous book. A selection of short stories that can be read at any time. Different levels of scary and all very entertaining. A very good read. This is Daves third book and l haven't been disappointed yet. This book is a continuation of my previous book 'What Has He Done Now? It has stories from the early sixties right up to the present day. It isn't a biography as such, but more a collection of random thoughts and feelings about life in and around the area of my birth. It is a catalogue of sentiments, both sad and funny. The fact that I was born and raised in Leigh, Lancashire is incidental. My childhood was like millions of other children's lives in Britain. Some of the words we used may differ, but the story of the streets remains the same. It was about making do with what we had. I have tried not to eulogise about life back then. Very often the good old days weren't particularly good at all! The book is not in praise of days gone by, but neither is it in condemnation of it. I have tried to make it an honest reflection of how things were - for me anyway. The book contains several reflections from my childhood, but thoughts from the present day. As the title suggests, all these tales are echoes from a cobbled street; for it was on such a street I was born. It was brilliant, so many stories that had you riveted. Couldn't put it down until I'd finished it. This book is a selection of stories from my childhood in the 60s and early 70s in a small, Northwest, mining and weaving town. This is incidental as it is about neither of those industries in particular. It is about the magic and wonderment of those days as seen through the eyes of a child – my eyes! It is about the days when imagination was the biggest plaything that we possessed. The days when a plastic football provided a whole summer's play. It is about the scrapes that I found myself in and the things that I observed around me, and how they made me feel. All the stories are true and I personally experienced every one of them. The names of the characters have been changed. 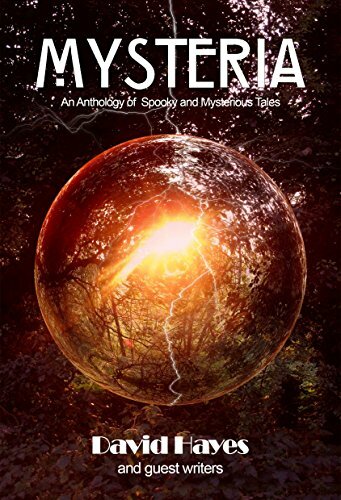 The reason being that I have no idea of the whereabouts of many of the characters contained within my stories, so I have no way of asking them for their permission to include them in this book. Some have possibly passed away, and it would be unfair of me to mention them without their blessing. Anyone who knows me will know who they are though. What has he done now? Written a brilliant book, that's what! This is a charming, enchanting and rambunctious story of a little boy growing up in the sort of close-knit community that we all wish existed today. The author takes us through his childhood exploits and adventures – not necessarily in chronological order. There is none of this, 'When I was five I went here, and when I was six I did that.' He mixes it up, and this just adds to the pleasure of reading it. We hear a lot about his wonderful mother, who would slap him round the back of the head one minute, and the next would fight like a lioness to defend her cub, especially when this involved his teachers! 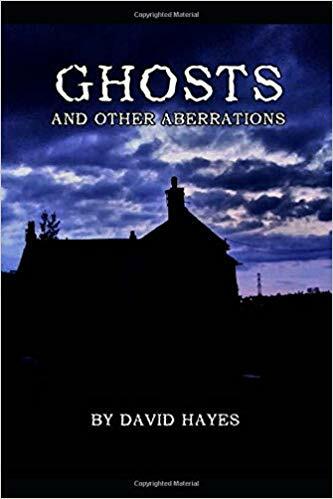 Dave Hayes tells us about all the stages little boys go through, and his loyal friends, his beloved granddad, and a neighbour who was thought to be a witch. The prose is occasionally interspersed with poetry, which is just as wonderful to read. The question, 'What has he done now?' doesn't actually appear in the book, but it might as well have done, because 'our Dave' was always getting into scrapes. Although he doesn't say so, we know that Dave was a kind and sensitive little boy, but at the same time he was a 'proper boy', not afraid of a good old rough-and-tumble – indeed, he thoroughly enjoyed a fight, when the need arose. We learn about his camping adventures, the blackberrying, tracking wildlife, bowling …. if you want to know more, you'll have to read it yourself! I rationed myself to ten minutes a night, because I didn't want the book to end, and when, inevitably, it did, I felt bereft. There are very few books that make us feel sad when they end, and I really hope Mr Hayes can put us out of our misery and write another one! 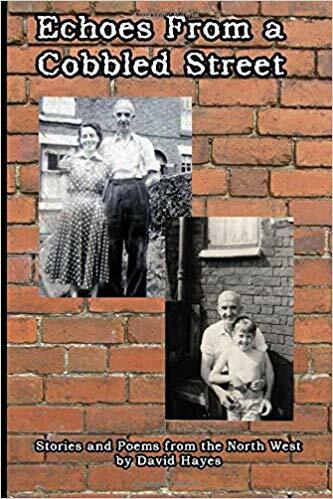 A brilliant read and a thoroughly entertaining book that tells the story of the author's own childhood and early teenage life in a way I could identify with so very much - even though I grew up in a completely different part of Britain. Beautifully written, with stories and occasional poetry that moved me to tears on at least one occasion. This man is a very talented writer! A Tonic For the Winter Months Ahead! 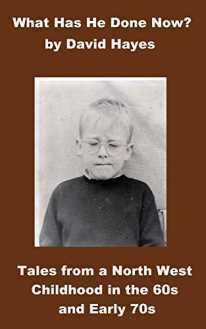 This is a thoroughly enjoyable read, contrasting the lighter and darker sides of growing up in a Northern mining town. Dave is a true wordsmith, painting vivid pictures on the page with his descriptions and humorous turn of phrase. I laughed aloud at many of the tales, nodding my head in recognition of the kinds of antics we kids got up to back in those days! Curl up by the fire with this book and enjoy the nostalgia.